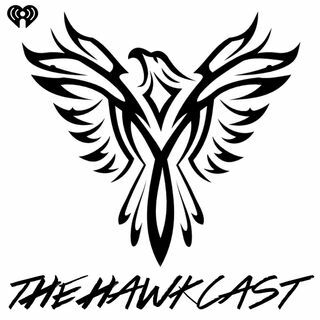 Hawkcast Stories: The story of "Happy" | The Power Trip's "Hawkcast"
From: The Power Trip's "Hawkcast"
Chris Hawkey takes you on a journey that walks through the making of a song. From start to finish, he'll cover the thought process, the changes, the way the lyrics were written, etc. It's a mini series of The Hawkcast that shares the backstory to each song on Chris's new album "Happy".